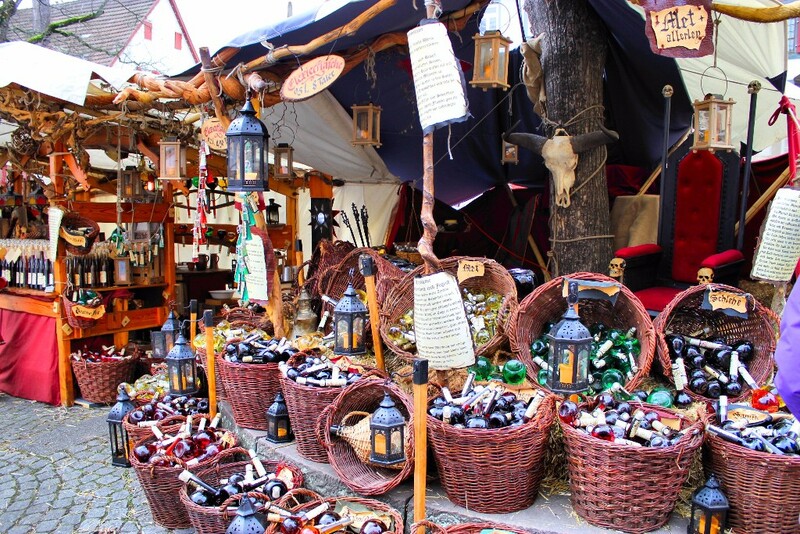 The Medieval Market that traditionally takes place late January into early February will be back into the historic streets of the city this weekend, from the 22nd to the 24th of April. According to the councillor of Festivities, Mariola Rocamora, this year the market will be divided into three areas, namely the Christian area, the entertainment and leisure area and the Arabian market. On the occasion of the celebration of the traditional Medieval Market, the Diocesan Museum of Sacred Art and the Cathedral Chapter of Orihuela are organising a cultural activity called "The Medieval Age in Orihuela". This is a guided tour conducted by art history specialists where visitors will get to know more about the Medieval Art Room at the Diocesan Museum of Religious Art, the doors of the Cathedral, the Gothic Interior and the tower.